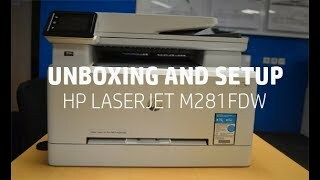 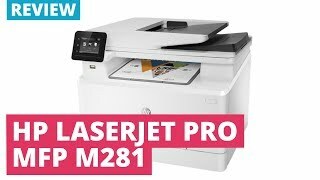 The color laserjet pro m281fdw Printer is manufactured by HP and was added around June 2018. 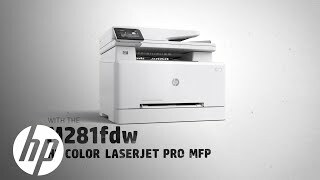 The best price for the HP HP COLOR Laserjet PRO in Nigeria is ₦ 120800 sold at kara and available with free shipping and delivery within 2-3 days (5-7 days for heavy items). 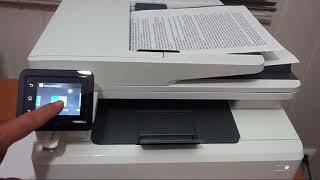 By comparing prices and buying from the cheapest store you can save up to 11% or ₦ 14200. 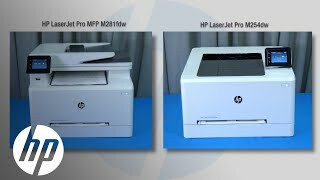 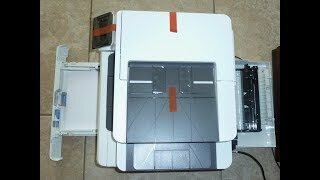 HP - Color LaserJet Pro MFP M281fdw ¿Se puede pedir algo más?